We are the leading NGO solely devoted to the conservation of bats and the landscapes on which they rely. Working to secure a world where bats and people thrive together. Bat capture records collected using a harp trap and acoustic lure. This study aims to provide baseline data of the Bechstein's bat at a 10km resolution. 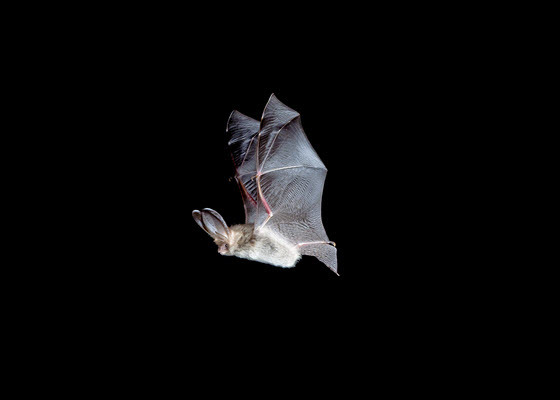 The methodology, although targeted at Bechstein's bats also allows the collection of other bat species data at the same level. Numbers of bat passes counted in July with the aid of a bat detector along a roughly triangular route within a 1km square. Species presence records from this survey are included in this dataset. Numbers of bats are counted at winter hibernation sites, and species identified. Nathusius' pipistrelle presence is recorded with the aid of a broadband bat detector and audio recording device along walked transects around lakes in September. Records of bat roosts identified during visits by Natural England Volunteer Bat Roost Visitors (VBRVs) to dwellings, churches and public buildings. Zero counts are not included. This dataset is periodically updated with new records. Surveyors count numbers of bats emerging from summer roosts at sunset on two evenings during the survey period. Surveyors choose their own roosts. A small number of counts are internal roost counts carried out under licence. The distribution of bats and other mammals along roads in selected areas of England, Wales and Scotland. Barbastelle presence in selected woodlands is recorded with the aid of a broadband bat detector and audio recording device along walked transects in July, August and September. This survey is funded by Natural England.